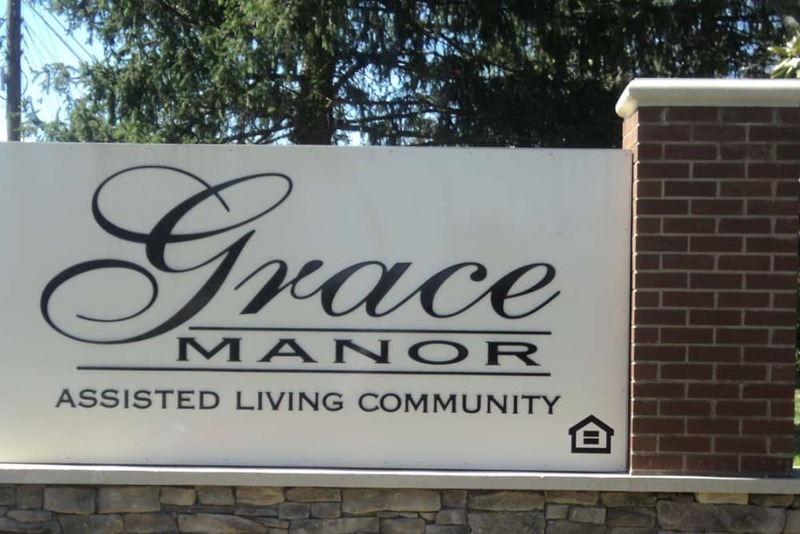 Grace Manor Assisted Living is a locally owned and managed assisted living community in Nashville, Tennessee, providing active seniors with a vibrant, residential-style environment. 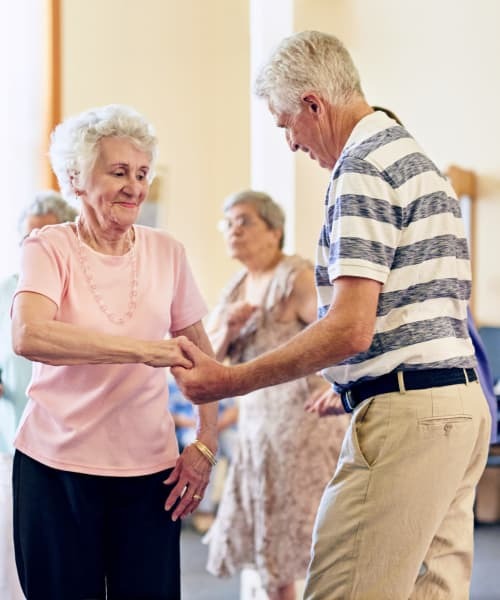 Residents participate in a daily schedule packed with fun and health-promoting activities. 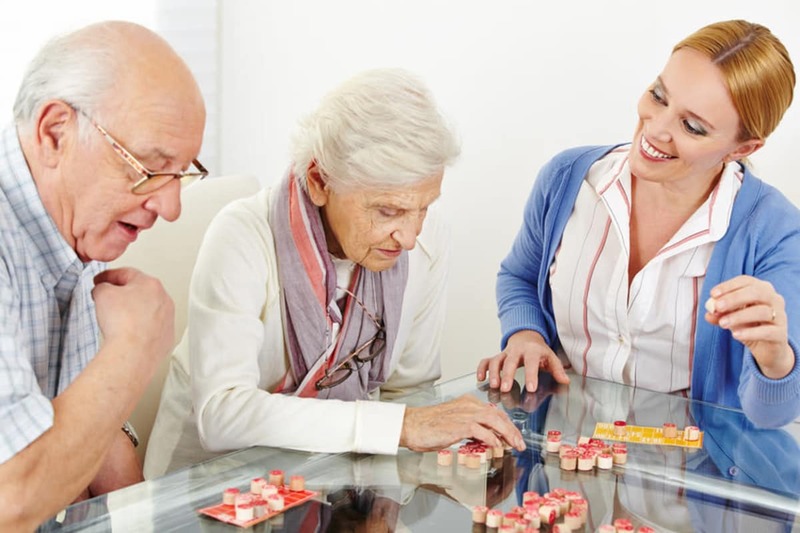 Our comprehensive living options are designed to meet each individual resident’s personal needs with dedicated service and compassionate care, 24-hours a day. 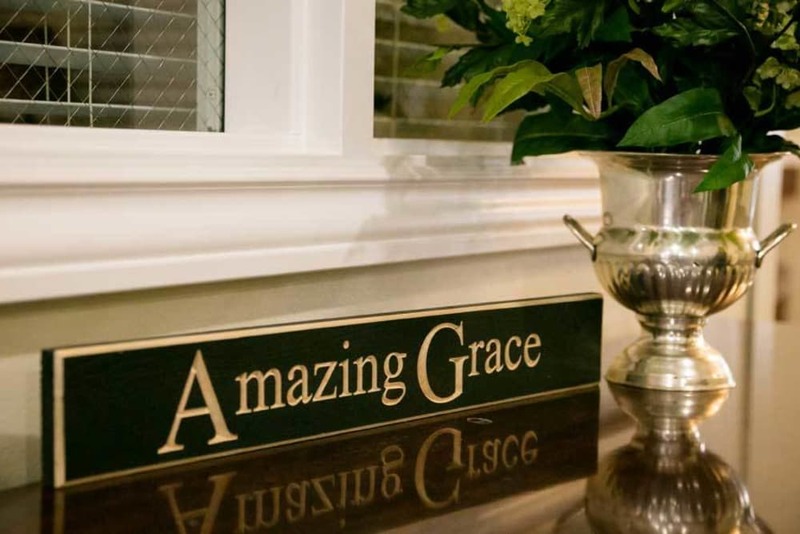 For assisted senior living in Nashville, Tennessee, Grace Manor Assisted Living is second to none. 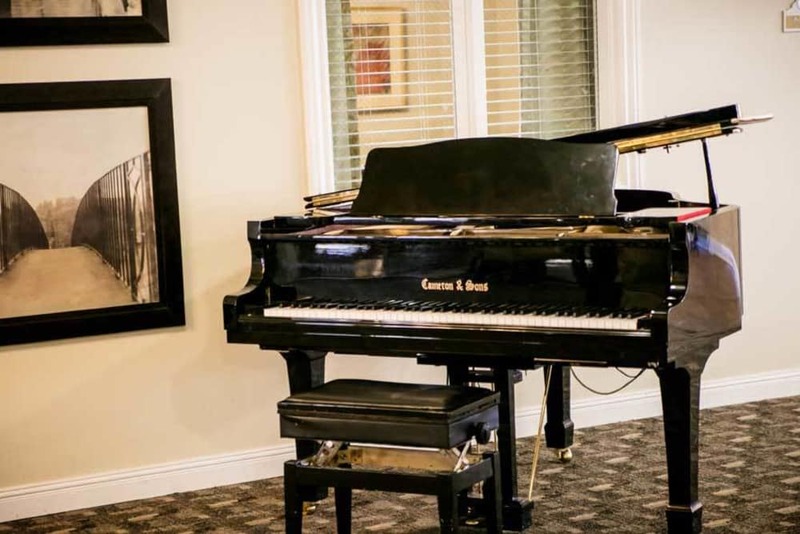 Enjoy the Best Nashville Has to Offer! 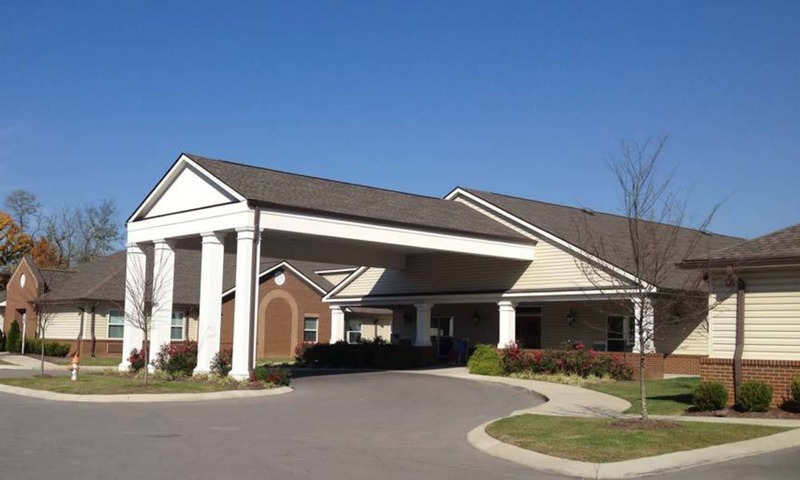 Grace Manor Assisted Living is conveniently located on Old Hickory Boulevard in the beautiful White's Creek neighborhood. We are central to many of the area’s most popular destinations for shopping, entertainment, and recreation. 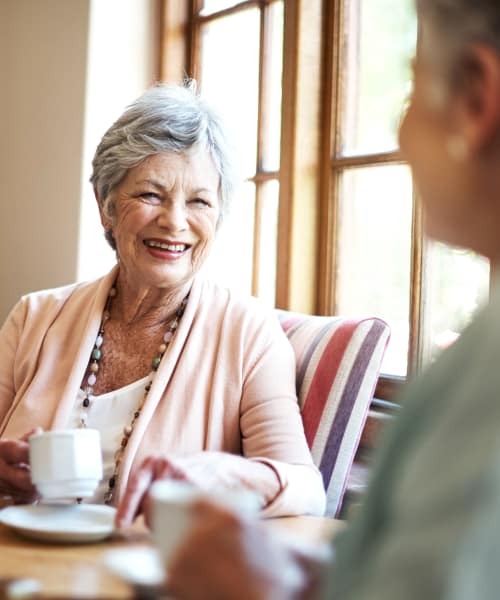 Residents enjoy regular group excursions to places like Rivergate Mall or Old Towne Village for shopping, Opry Mills Stadium for cinema, Cedar Hill Park for picnicking and enjoying nature, and Madison Area Library to browse the stacks. 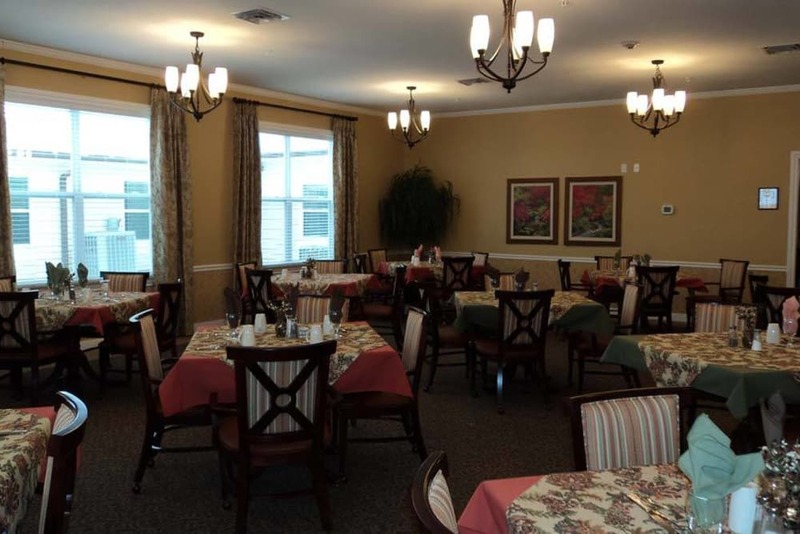 Our luxurious, residential-style senior living apartments are designed with all the comforts and conveniences of home. 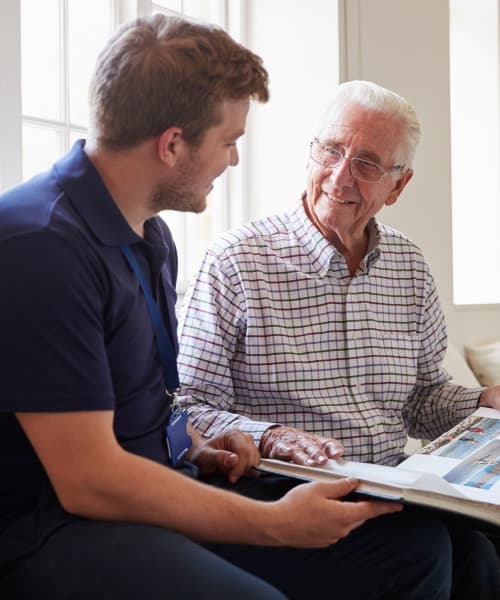 We offer a wide range of spacious studio, one bedroom, and two bedroom models that boast features such as individual climate control, private bath, emergency call system, ample closet and storage space, and kitchenette. 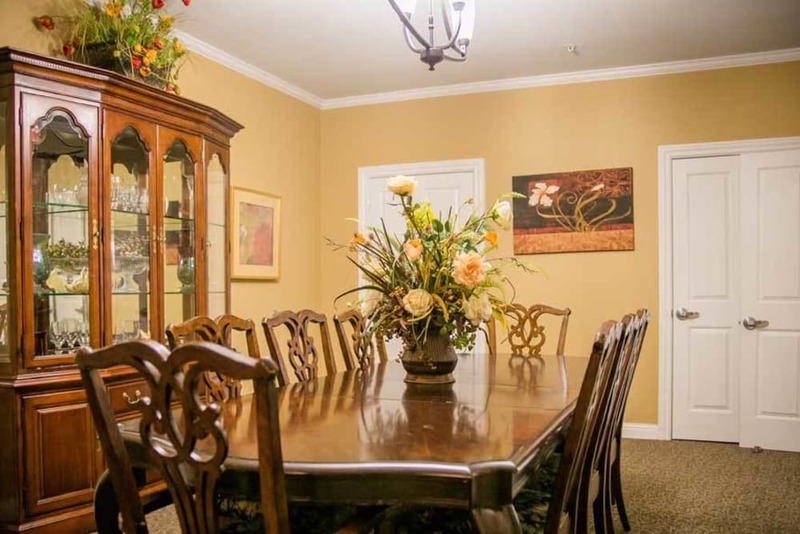 Utilities, housekeeping, and laundry service are also included. 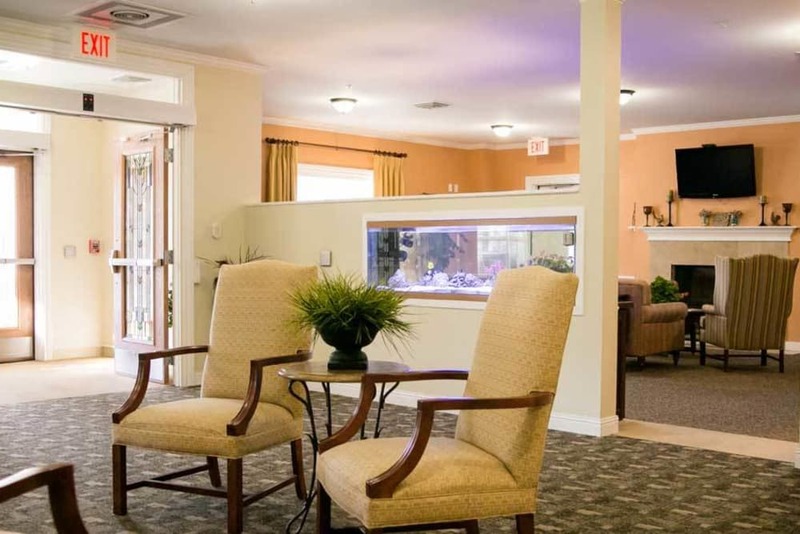 Our community offers a rich array of amenities and engaging social activities in a spectacular setting. 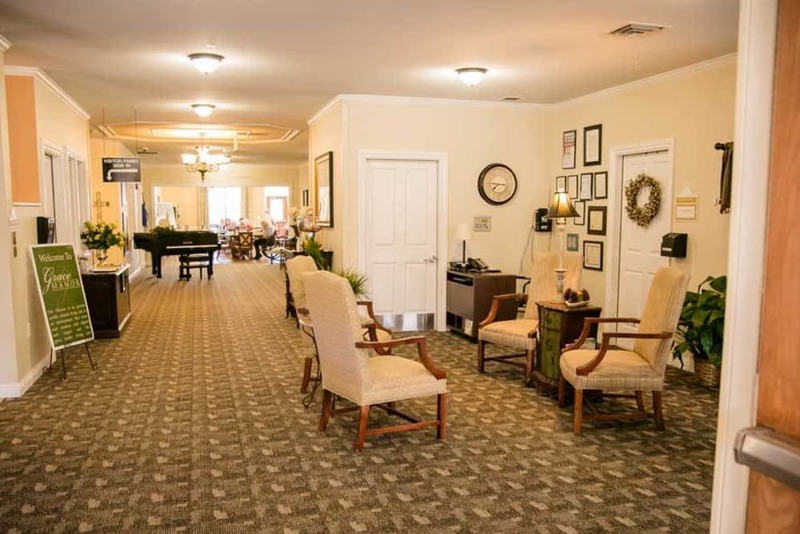 On a typical day, our residents can be found getting a trim at the onsite beauty salon and barber shop, strolling through the gorgeous community gardens, enjoying a delicious chef-prepared meal with friends, participating in an exercise class, attending a live musical performance, or simply relaxing in a cozy rocking chair on the sunny patio.